Aligarh: The Aligarh Muslim University (AMU) organised various programmes to spread awareness about sanitation and cleanliness under the Nation-wide ‘Swachhta Pakhwada’ fortnight. 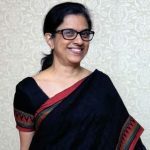 Prof Seema Hakim (Chairperson, Department of Obstetrics and Gynaecology and Provost, Sarojini Naidu Hall) led a cleanliness drive in the Sarojini Naidu Hall and its annexes. Program Coordinators Dr Saba Khan, Dr Sadaf Ghani, non-resident and the resident wardens, staff and the resident girls participated to make the drive successful. An essay-writing contest on ‘Innovative ways for spreading the message on hygiene’, a cleanest- hostel- room competition and an elocution contest on ‘Health and hygiene is the real wealth’ took place in the hall. The teachers, students and staff of the Department of Physical Education conducted a drive to clean the department premises and adjoining areas. Prof Brij Bhushan Singh (Chairperson) gave a speech on ‘Swachhta’ awareness and implementation across the country. Prof Bhushan urged students to take leadership role for community led sanitation initiatives. The department conducted events of Green Campus Day, Care of Surroundings, Clean Class Room contest and a Speech competition during the drive. 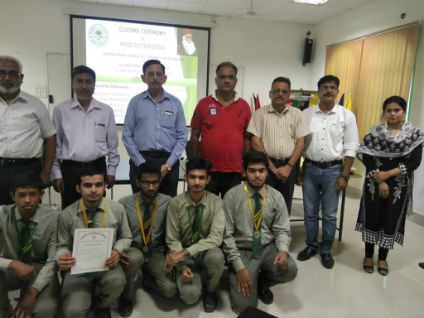 Saiyyid Hamid Senior Secondary School (Boys) concluded the fortnight with Cleanest Hostel Room competition, Poster-Making Competition and other awareness campaigns. Major S M Mustafa (Principal) congratulated everyone associated with the cleanliness drive. Dr Arib Ali Khan (School Proctor) and Mr Ghufran were also present with all other school teachers.